Hey There! I am ALG Suyash! I am on the mission of eradicating emptiness from the lives of as many people as I can in my lifetime by working on these four basic needs of people: 1. SIGNIFICANCE 2. CONNECTION 3. SECURITY 4. UNCERTAINITY It Means: everybody needs significance, love/connection, security (of job/home etc. ), and uncertainty/unpredictability in their life, but since each pair of these needs are almost opposite of each other, when it comes to achieving them, it creates the necessity to identify the right amount of each need that is in turn unique for each individual. My mission is to make people realize their own unique blend and help them to achieve it. So, that they are fulfilled at the individual level and are open to making efforts for the betterment of society, environment, and all the other necessary areas. I am very aware of how vague that sounds, and I will bang my head on the wall if all I succeed in doing is motivating people. So, read ahead: The market gives instant and rude feedback as to whether or not you’re delivering value. That forces you to get really specific, very fast. So, I have broken down the following mission into a phased approach, that includes free consultancy, publishing books, videos, podcasts, use of artificial intelligence and citizen science psychology research. Well, I am fighting the perception of monotonous living with high earning, for a Successful Life. This was about who I am? Now, let's look into who I am not: I am not a guy who stepped into this arena to become a motivational GURU or something, to give people "vague ideas" about Life, through Powerful Influencing Techniques. It all started when I had to hold the hands of my father and listen to what was apparently his last words, the scene carved on my heart and I was unable to avoid the reasons of it, I could think off right then. Thanks to God, He is all well and always will be! But that day, I took the decision of pushing the human race forward bit by bit and day by day, I got my key value: “Individuality” very soon when I started my quest. 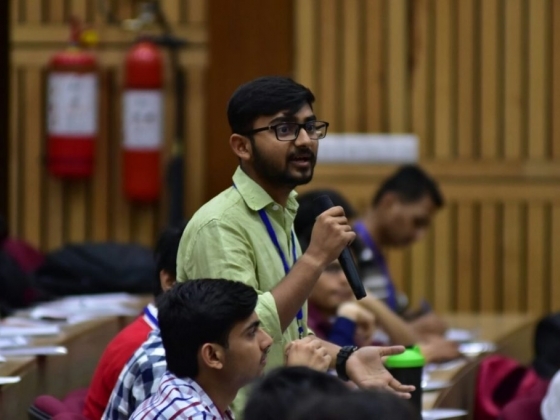 I took more steps and started observing things, in course of my observation, I met Prof. Arundeep Ahluwalia who gave me an affirmation that what society expects you to do is not necessarily the things you need to do. 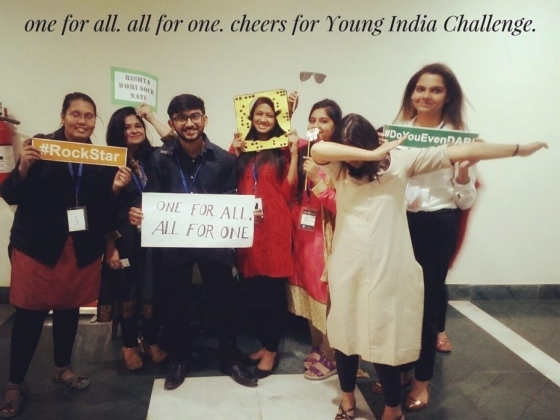 I also got selected for a national level event: Young India Challenge Where I met India’s greatest social entrepreneurs who were all working on great ideas but were not getting youngster’s support as much as they desired for. I then put psychology in the game to realize the main problem with their approach. 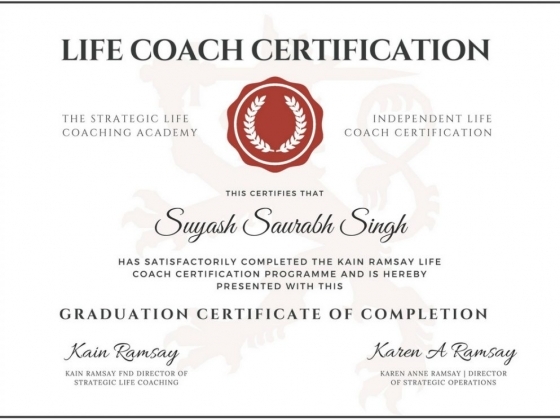 Afterwards, I got selected for Independent Life Coach Certification from Strategic Life Academy and got certified to become a Life Coach officially. And the main turning point was when I enrolled for Advanced Training in Life Purpose and Happiness from Transformation Inc. 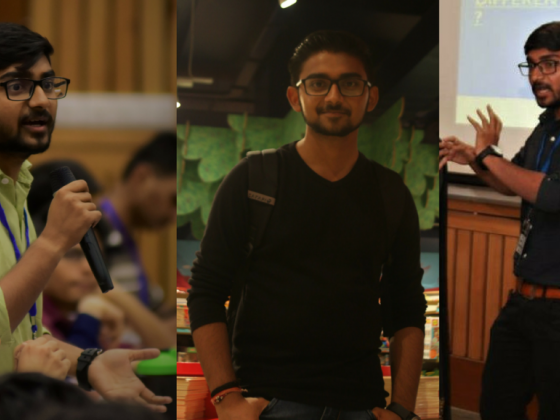 They helped me immensely in getting specialised in these two fields. 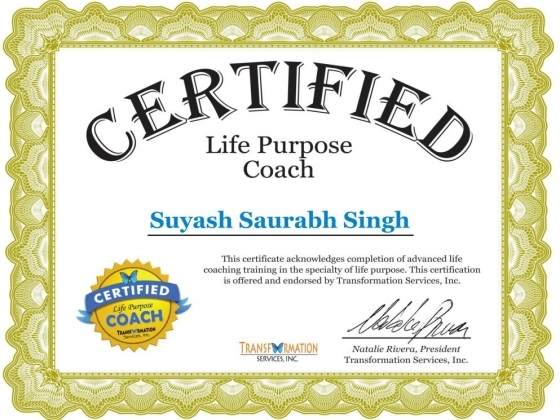 I received my certification and got back on my mission of eradicating emptiness from the lives of people. This is how it all took shape. In the process of adding my days up, I am blessed with a beautiful family and some great win-win relationships that support me in all the ways they can! It's pretty and fills me with tonnes of joy, but I still rely on self-belief on the course of my mission. 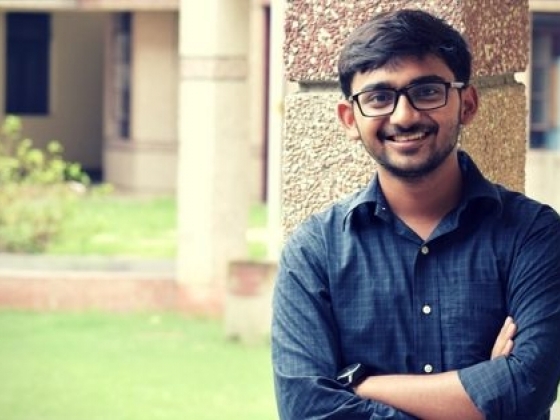 Do connect with me through the social media links provided! The Address is not a real address. My Country wasn't listed in the options: INDIA.